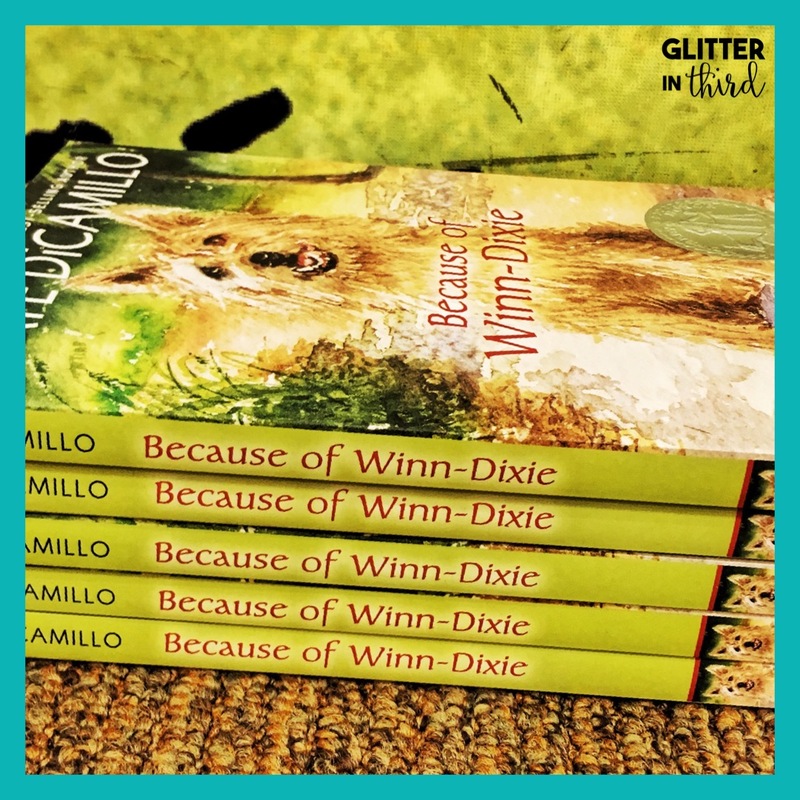 I get a lot of questions from teachers about choosing literature circle books for 3rd-grader students. These teachers have their literature circle packets ready. These teachers are pumped. These teachers are prepared for their students to dive into book discussions and practice their analytical skills. But the million dollar question is- what books should their third-graders read? 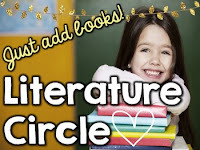 In this blog post, I break down everything about literature circle books, including where to find cheap books in bulk, choosing the right literature circle books, and a list of literature circle book ideas for your low, on-level, and high ability readers. Keep reading to learn more! 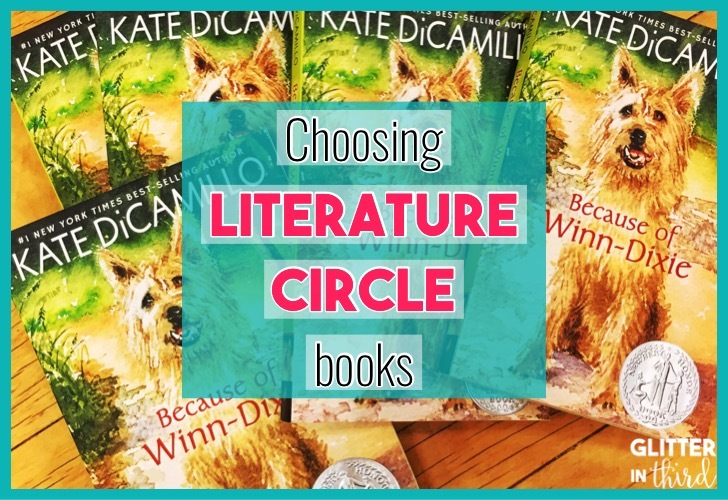 Choosing literature circle books can be tough. Let's face it - there are a lot of books in the world, which means that there are a lot of options. 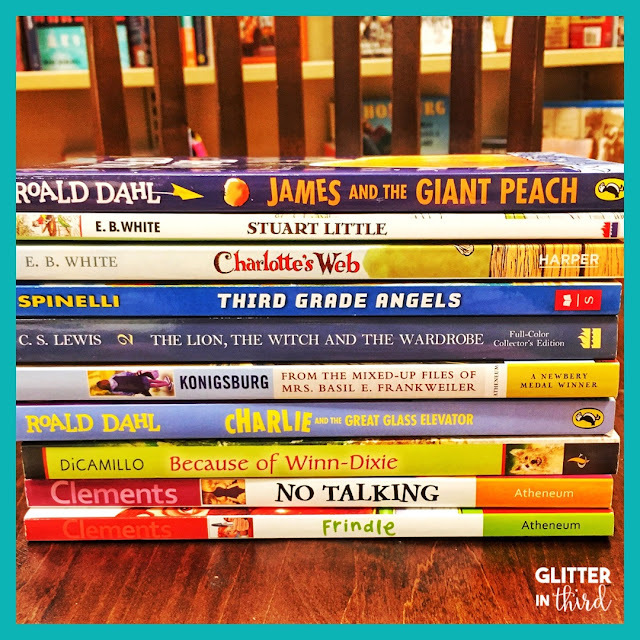 It can be tricky to know if you have should choose books that you KNOW your students will love (Big Nate, Wimpy Kid, Harry Potter), or branch out with books that students might not instantly connect with upon seeing the cover. But you know what? I 100% recommend branching out. Once they get started with the book, their worlds will click. Students already are drawn to certain books, so give them a taste of different authors and genres that could get them hooked to something new. Use literature circles as a way of getting new types of books into your students' hands. Go for those classics and award-winners, as well as new books that may still be in the shadows. Yay, you are eager to begin to organize your literature circles. BUT - what happens if you need a large set of books but don't want to spend all your hard-earned dineros stocking up on books? Below is a list of ways to find cheap books in bulk so that you can keep your pocketbook zipped! Without a doubt, try this option first. I used to buy everything for my classroom myself, but one day I asked the reading specialist if she could order a couple copies of a specific book for me. I was shocked when she said that she has funds for the reading room, but teachers never tell her what books that they want! Same thing with the librarian and gifted resource teacher. Many of these positions have funds for books, and many times have extra money that they are not sure yet where to put it to use. Always, always, always ask. The worse that can happen if they cannot order the books for you, but most likely they will be able to help you out. Never assume! My local Barnes & Noble always has a huge sale section with lots of great and cheap finds. If you are a member, they also have pop-up sales every so often that you receive emails for. You can snag a lot of books for a low price if you keep your eyes peeled! I have personally never done Donor's Choose, but all my teachers friends that have done it have many success stories! 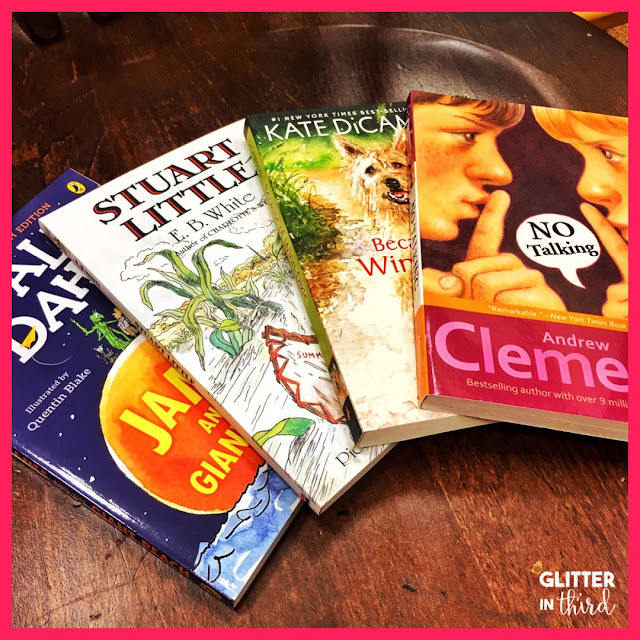 You can get a project like literature circle books funded fairly quickly, especially when posting the link on your Facebook or Instagram so that friends and family can donate as well. If you aren't currently a Scholastic teacher, you need to sign up NOW! These are the old-school fliers that you send home with students, or you can have parents do it digitally to minimize work needed from you. Students/parents buy books, and YOU get all the points and perks from their order. With the points, you can buy free books. The Scholastic Teacher Store also has great deals, you can get books for only $1 and they often have free shipping days as well. Compile books from around your school to create your literature circle book sets. Check out the books in the library. Ask other teachers for copies. Send home a note to your students' parents asking if anyone has certain books. You will be surprised how many teachers have the exact book that you are looking for, and more than willing to let you borrow it! This is one of the easiest ways to accomplish your literature circle books without spending much money. Join up with another class. Together, you can utilize all of the previous tips, as well as check out books from your local library or grab a few from your classroom library/scrounge together a couple extra copies to make a full set. This is way less work for you, because let's face it, teachers have enough work as it is. I always do this with other teachers on my team. Then, we can take turns doing our literature circles and dramatically decrease spending any money. I previously wrote about how to do literature circles in your classroom in two different blog posts. 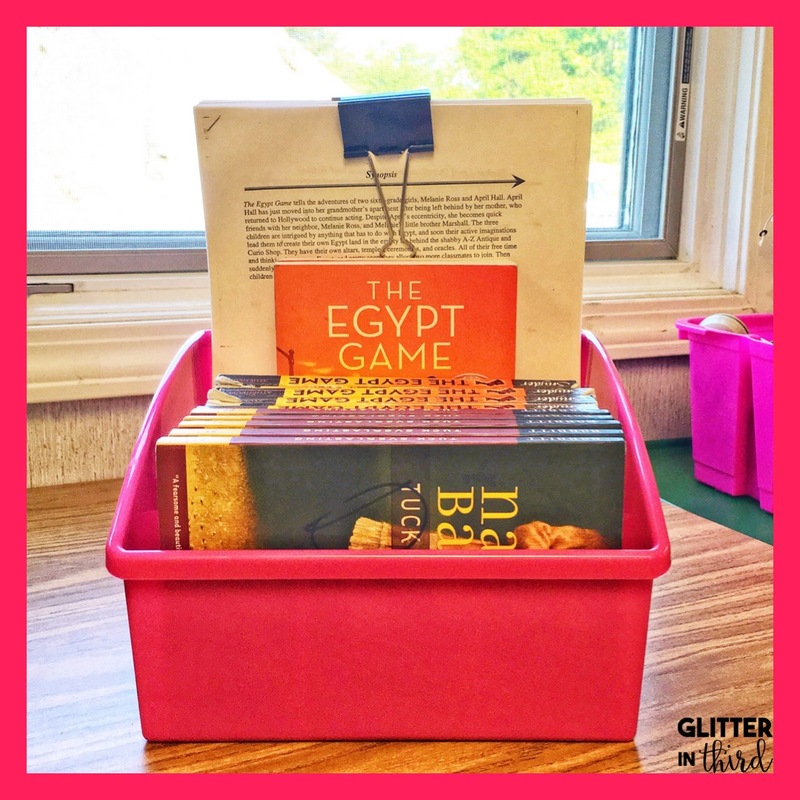 One blog post focused on a paperless literature circle, and the other blog post focused on using a packet. 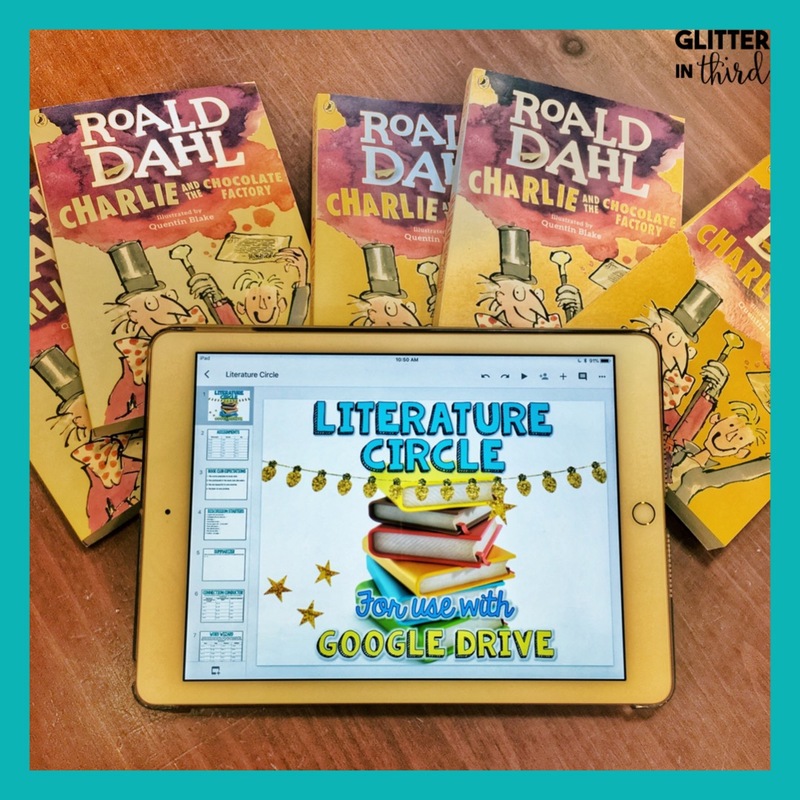 Go digital with paperless literature circles that are run through Google Classroom. This results in decreased teacher prep - no more giant, packets taking up previous space in your students' pocket folders. You know what else? You do NOT need to be 1:1 with technology to have students do this! It is an easy literacy center that students can rotate on and of devices for. Check out the blog post here and the resource available on TPT here. 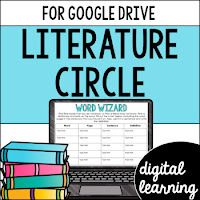 If you aren't ready for digital literature circles, this is a great option. 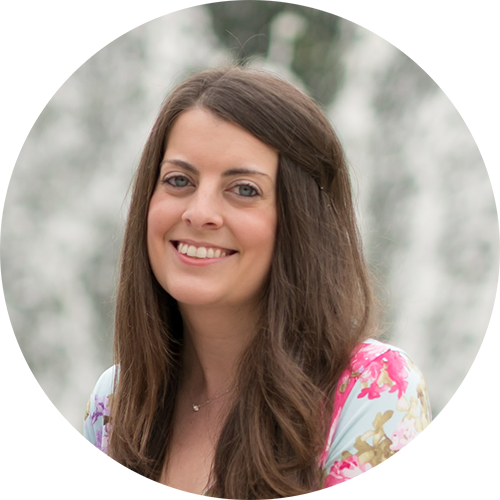 I break down all the steps in my blog post, from how to create the groups, to assigning pages, to utilizing roles. Check out the blog post here and the resource available on TPT here. Below is a list of fantastic literature circle books for your third-graders. These will also work well in fourth-grade or even fifth-grade, depending on the level and ability of your students. Always pre-read the books before selecting for students to make sure that they are appropriate for your set of students. All the following links are Amazon Affiliates link, meaning I get a small commission with no fee to you if you purchase one of the books. However, you can easily buy ALL these books at your own local book store near you! 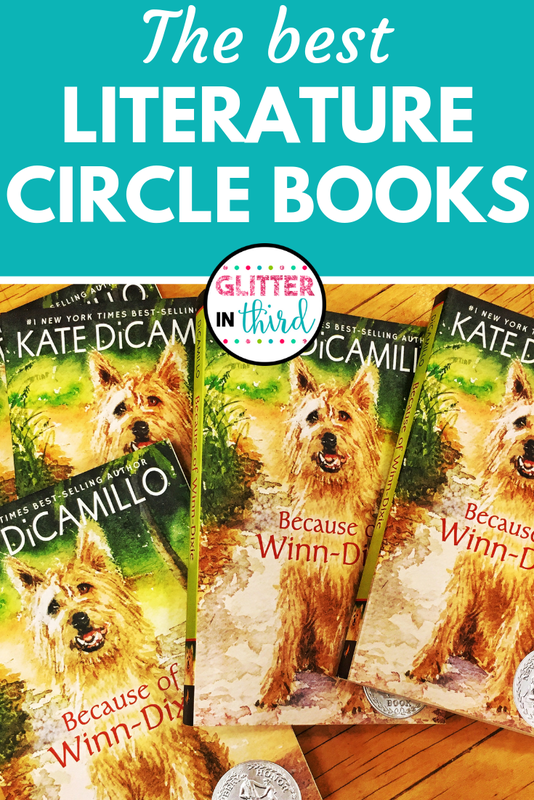 I would love to hear what YOUR favorite literature circle books in the classroom are. Have your students read any of the ones on my list? Try introducing one of the books listed that is new to you into your literature circles. Then, let me know how it goes by leaving me a comment down below! Want to pin it to save for later?